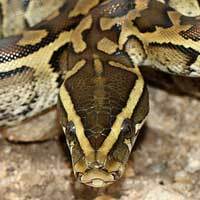 Pythons are found in Africa in the tropics south of the Sahara, but not in the extreme south-western tip of southern Africa (Western Cape), or in Madagascar. 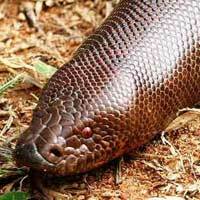 In Asia, it is found from Bangladesh, Nepal, India, Pakistan, and Sri Lanka, including the Nicobar Islands, through Myanmar, east to Indochina, southern China, Hong Kong and Hainan, as well as in the Malayan region of Indonesia and the Philippines. 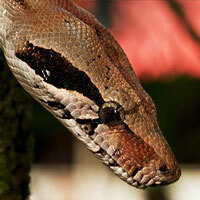 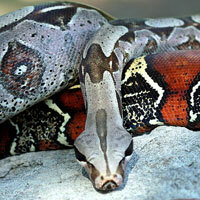 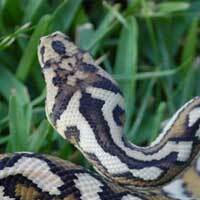 Some suggest that pythons have the potential to be problematic invasive species in South Florida. 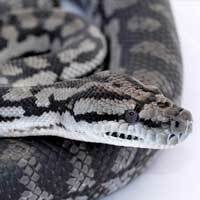 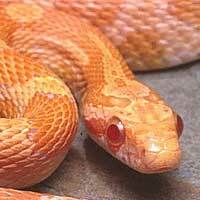 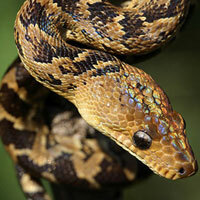 The United States Department of Agriculture reports that only Python molurus bivittatus is an invasive species in the United States. 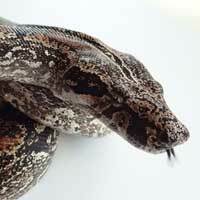 More recent data suggests that these pythons would not withstand winter climates north of Florida, contradicting previous research suggesting a more significant geographic potential range. 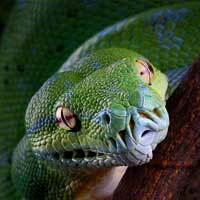 Pythons are carnivores and in the wild they can eat animals such as antelope, monkeys, rodents, lizards, birds and caimans. 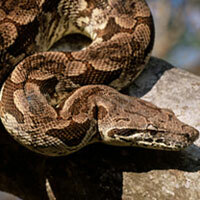 If a python’s habitat is near a location where there is livestock, it will feed on these animals. 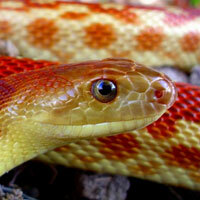 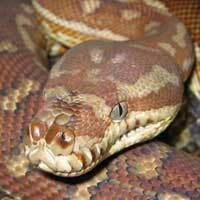 In captivity, a python’s diet can include thawed rodents and rabbits. 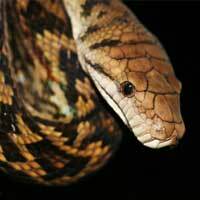 A python finds prey by waiting in ambush. 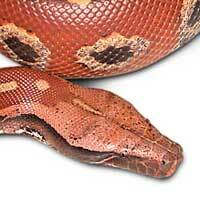 Once it takes hold of an animal, it squeezes the prey until it stops breathing. 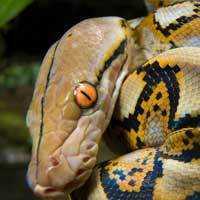 A python eats the whole animal and then goes off to digests its meal. 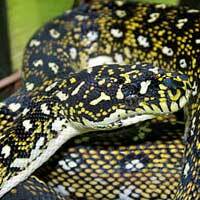 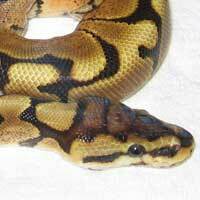 Within Asia, Africa, Oceania and Australia, pythons stay in relatively warm, wet climates. 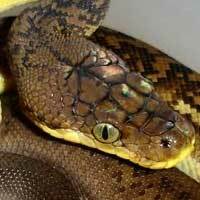 Many species thrive in rain forests, though pythons also live in grasslands, woodlands, swamps, rocky outcrops, dunes and shrubs. 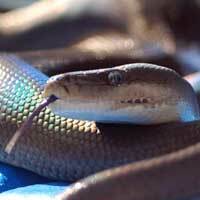 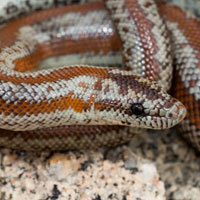 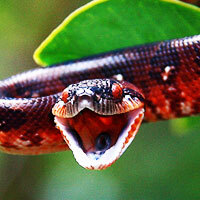 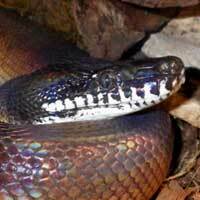 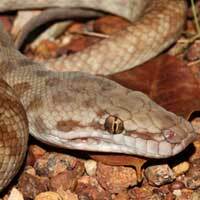 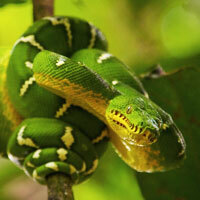 Pythons shelter in hollows, under rocks, in abandoned mammal burrows and tree branches, depending on the species. 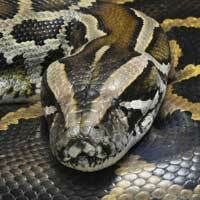 As humans have developed python habitats, pythons have become accustomed to sheltering in urban debris and farms. 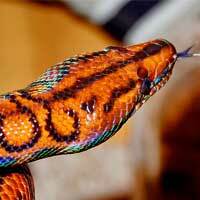 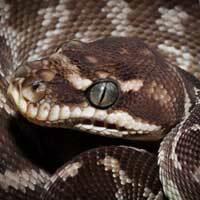 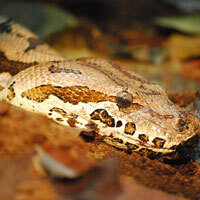 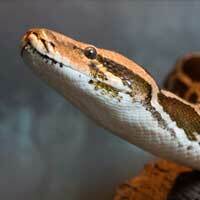 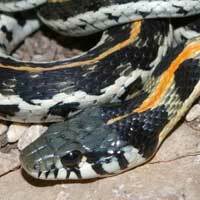 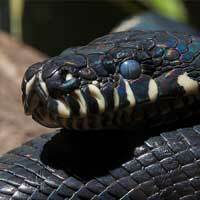 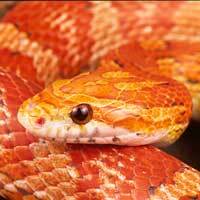 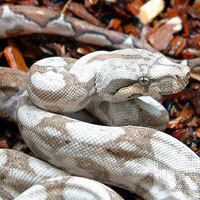 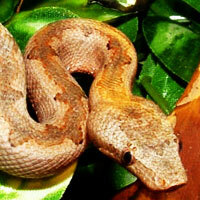 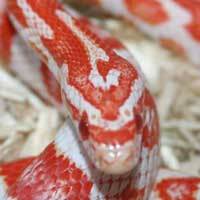 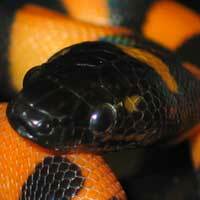 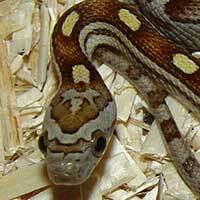 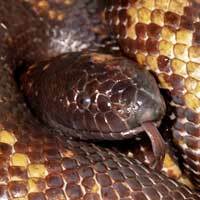 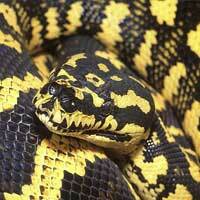 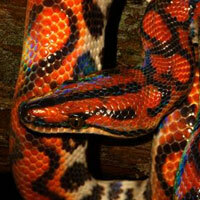 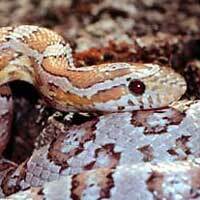 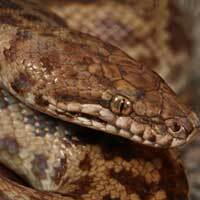 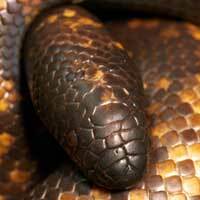 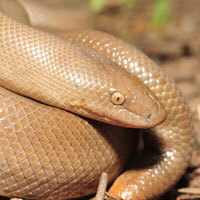 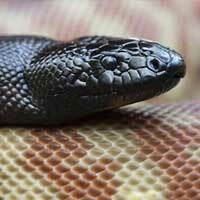 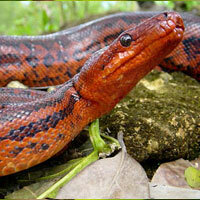 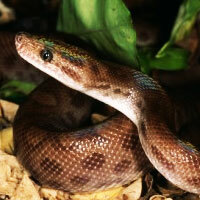 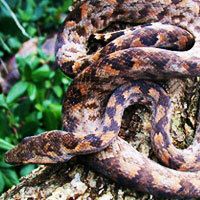 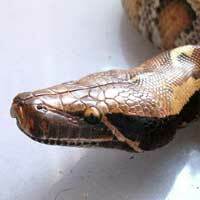 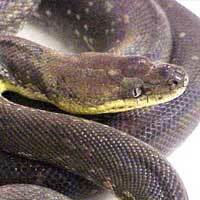 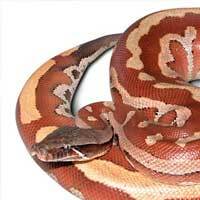 Most species of python provide parental care to their eggs,” Viernum continued. 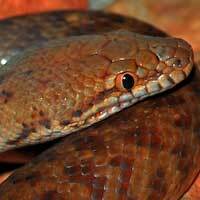 “The females will make nests of vegetation and soil or use old burrows. 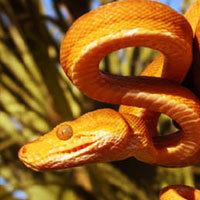 After the eggs are laid, the female will coil around them to protect the eggs and to keep them warm. 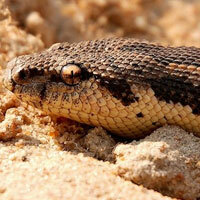 If the temperature in the nest begins to decrease the female will contract her muscles to warm eggs. 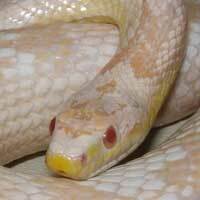 This is known as shivering thermogenesis. 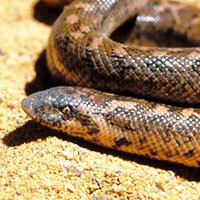 Females typically do not feed during this time and may only leave the nest to bask. 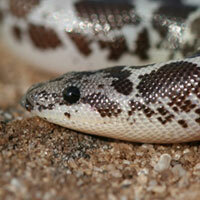 After the eggs hatch, the female does not care for the hatchling snakes. 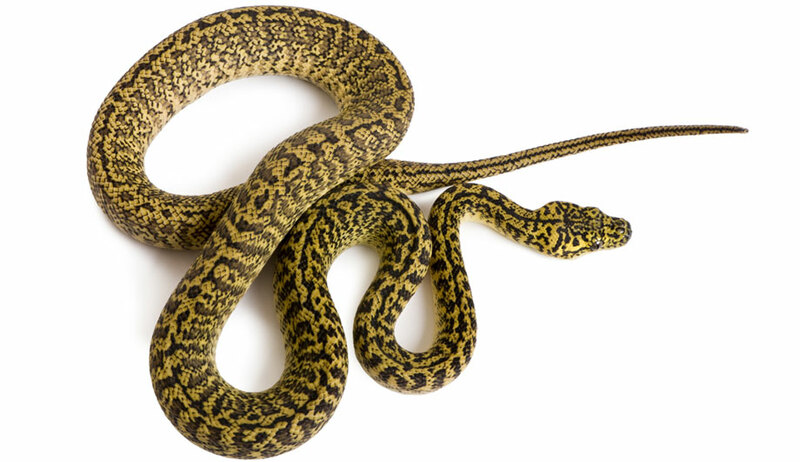 If you’re curious, let one of these pythons bite you.